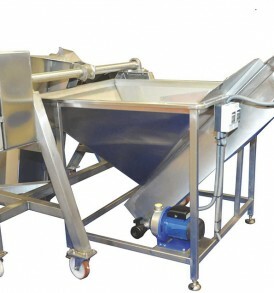 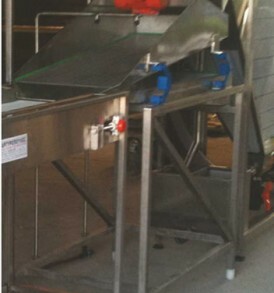 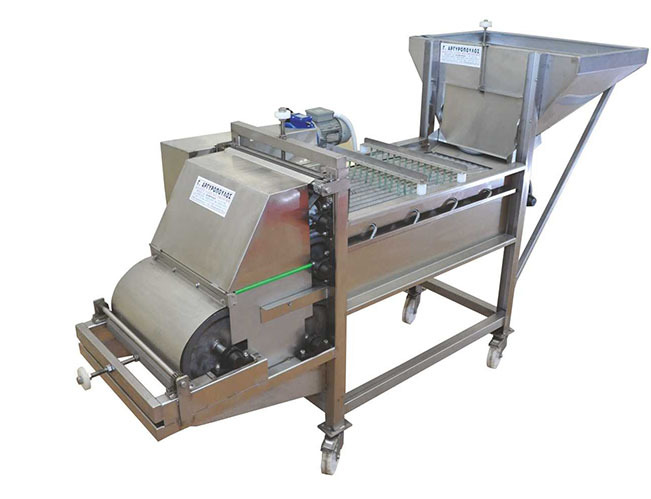 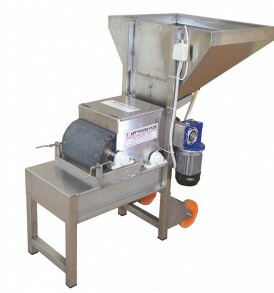 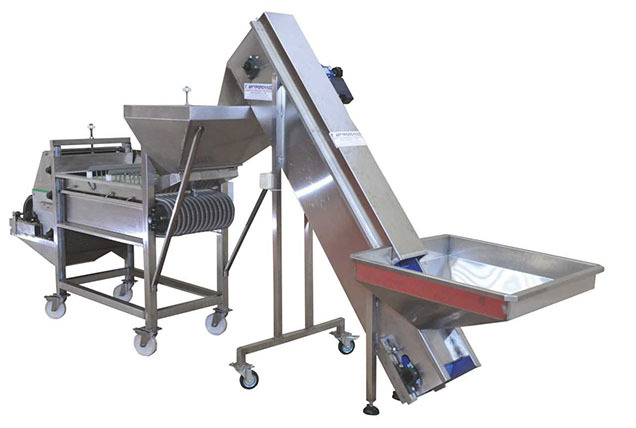 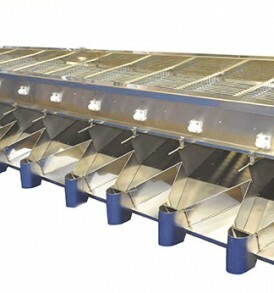 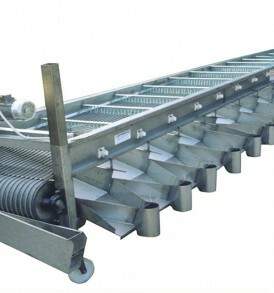 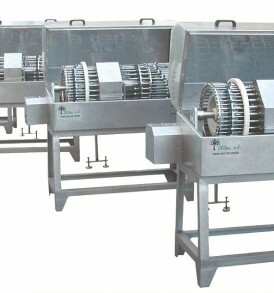 We manufacture olives engraving-crushing machine entirely from stainless material suitable for food. 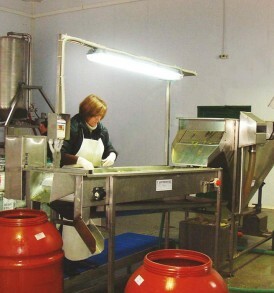 All the olives engraving-crushing machines are made in compliance with European and Greek legislation. 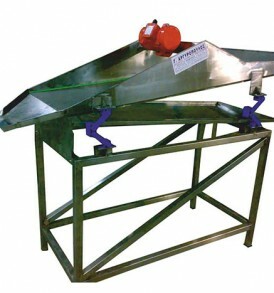 Also all olives engraving-crushing machines braking machines are available after order. 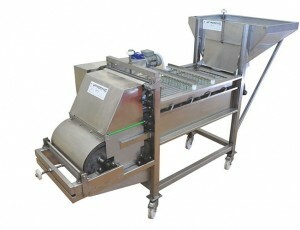 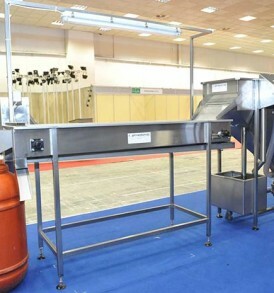 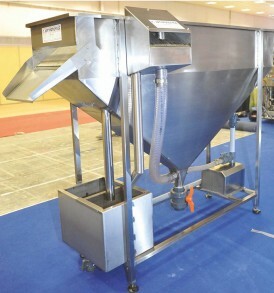 It can automatically select up to 18 different sizes of olives.